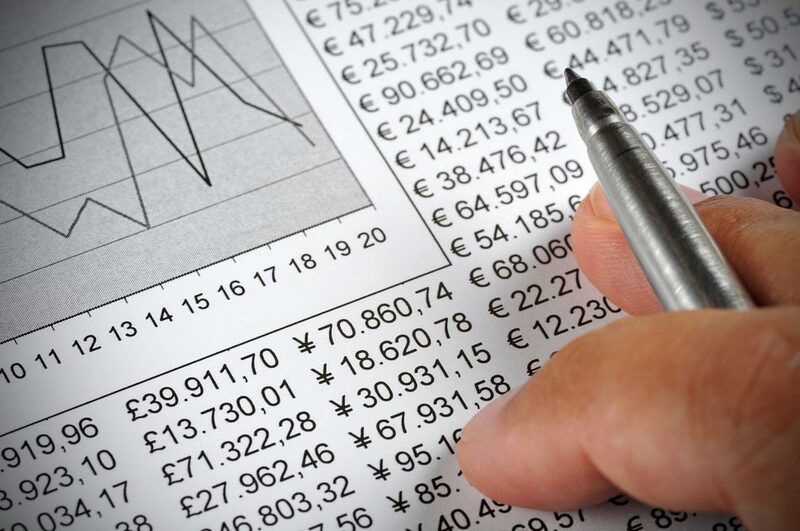 Economics is the study of how financial resources are used and applied across personal, public and corporate fields. The 21st Century has seen an increase in the pressure on resources and the administering of funds. There are more economic issues than ever before, meaning the education of economists is all the more imperative. As well as the obvious focus on money and finance, an economics degree will also allow you to explore the social side of financial situations, meaning that you will graduate with many transferable skills. An undergraduate degree in Economics will normally give you a good foundation knowledge of economics as a whole. You will study modules that cover production and consumption, the distribution of finances, and the law, psychology and history of economics. There are two major elements of economics; microeconomics and macroeconomics. Microeconomics is the study of individual bodies, such as households or companies. Macroeconomics is the study of entire economies, on a global or national scale, and it looks at issues such as unemployment and inflation. Your economics degree will mainly be taught through lectures and seminars. There may be opportunities for you to take part in group projects. These will give you an insight into what working in economics may be like. Some universities may offer an optional module of a placement, but this is not guaranteed. If your course requires you to write a dissertation in your final year, this will present you with another chance to further research an area of interest. The award gained on graduation will depend on where you choose to study, as well as your specific course. Some economics degrees will award a Bachelor of the Arts, and others will award a Bachelor of Science. This is usually influenced by the content of the degree. In other countries, you may gain a different award altogether, as countries can have different accreditation systems. Generally, an undergraduate degree in economics will take three to four years. Foundation degrees, diplomas and certificates can last up to two years when studied full-time. Once you have successfully completed your undergraduate degree, you can either seek employment, or further your studies. Continuation of your studies could come in the form of a postgraduate degree, such as a masters or PhD, or a graduate diploma or certificate. The entry requirements for an economics degree will depend on your degree of choice. Requirements vary from institution to institution. Some universities may require you to sit an entrance exam, and others may rely on previous exam results. Some universities may prefer you to have studied certain subjects, and others may consider previous relevant work experience. You should check each institution to see what entry requirements they have for their economics programmes. Tuition fees for international students are not fixed. This means that course fees can vary greatly depending on where you choose study. You should make sure that you are aware of how much your course will cost you. You may be eligible for a scholarship or funding. This could be awarded by your university or a separate funding body. For more information, visit our scholarships and funding section. Economics graduates most commonly find work in economics and finance related positions. These can include analyst, researcher, consultant and statistician, in both private and public services. As well as these roles, you may choose to work in banking, auditing and stock brokering. An economics degree course will equip you with a wide range of applicable skills, including statistical analysis, numeracy, presentation of data and problem solving. These skills mean that you will be a useful asset in any sector or field. Find economics programs available in the following countries.